to Chabad Palo Alto where the joys of Judaism come alive! 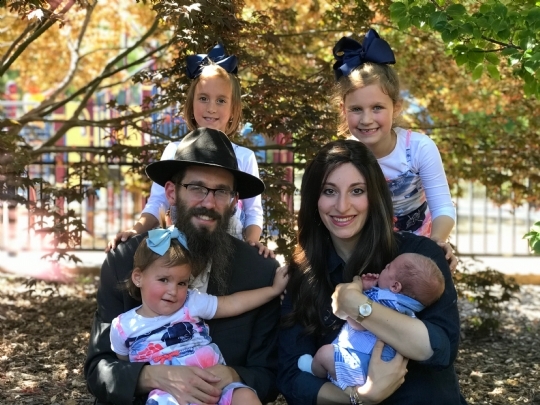 Chabad is a home for every Jew regardless of background or affiliation. Give us a call, sign up to our email and mailing list, and browse through our website. We encourage you to learn more and become an active participant and partner in our vibrant and growing community! We look forward to personally greeting you!